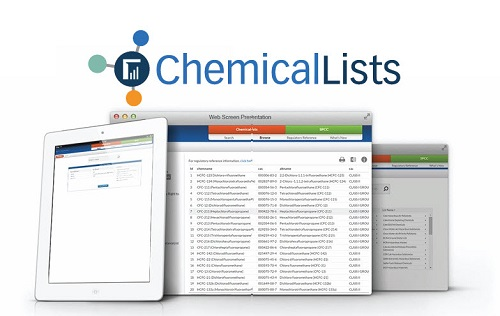 Environment, health, and safety professionals can use the powerful search capabilities to search more than 115,000 chemicals by CAS# or product name to quickly and easily find the lists needed to determine the regulatory burden of the products or raw materials they have on-site or are considering bringing into the facility. 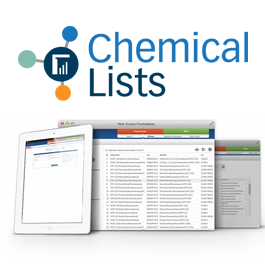 With BLR Chemical Lists you get access to every important regulatory list you need to craft new Safety Data Sheets (SDSs) for the chemicals you manufacture. Regulatory compliance and research professionals can search more than 115,000 chemicals by CAS# or product name to quickly and easily find the data needed to complete those SDSs. You’ll never need to look anywhere else because BLR Chemical Lists has all the EPA, DOT, OSHA, DHS, and STATE environmental regulatory lists you need in the Cloud for 24-7 access. 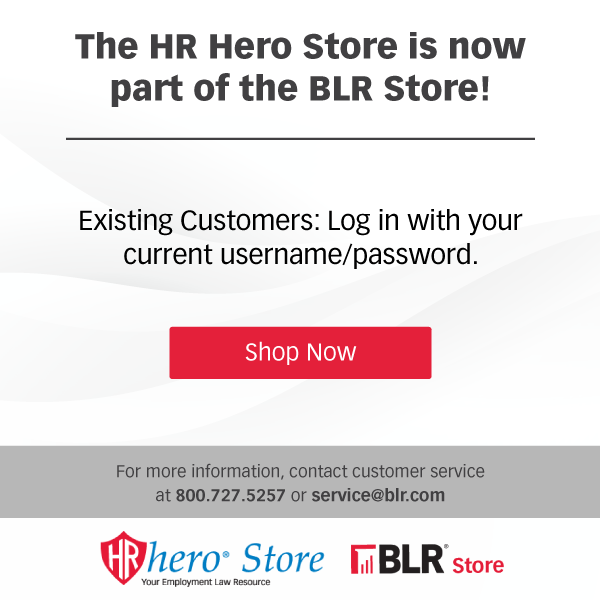 Pricing for BLR Chemical Lists is for internal organizational use only for one user. For custom pricing, additional users or to discuss external or third party use, please contact customer service at 800-727-5257. Please note that the listed price is for new subscribers only.